Philippe de Moerloose is a Professor in the Department of Internal Medicine, Head of the Haemostasis Unit and Adjunct Chef de Service for the Division of Angiology and Haemostasis at the University Hospital in Geneva, Switzerland. He holds specialist training degrees in Internal Medicine, Angiology and Haematology. He serves in numerous official capacities at the local, national and international levels as well as on the editorial or advisory boards of a number of medical journals, including the Journal of Thrombosis and Haemostasis where he is Associate Editor. 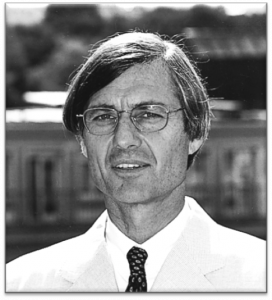 Prof de Moerloose is a recurrent recipient of national and international grants in the field of thrombosis and haemostasis (especially fibrinogen disorders and antiphospholipid antibodies). He has authored or co-authored over 300 peer-reviewed publications, review articles and book chapters.